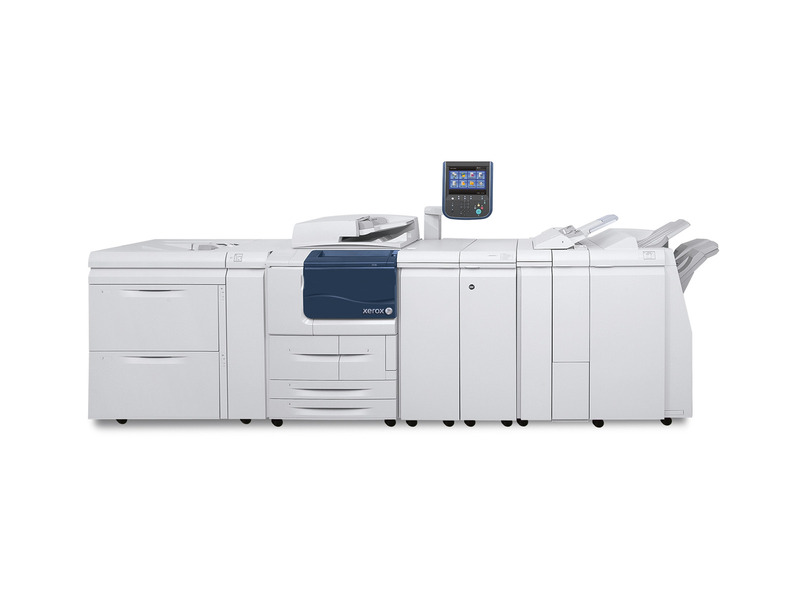 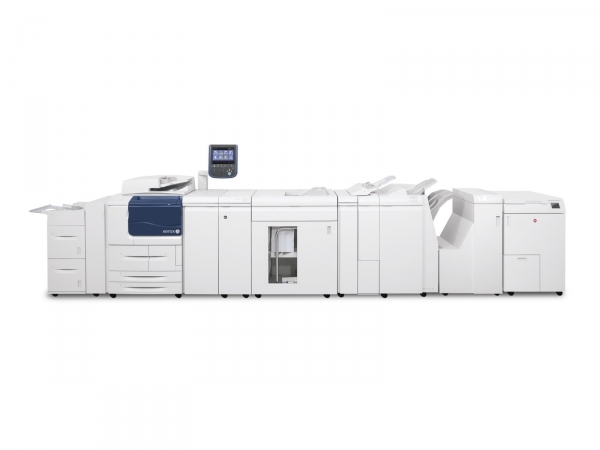 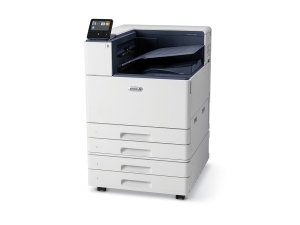 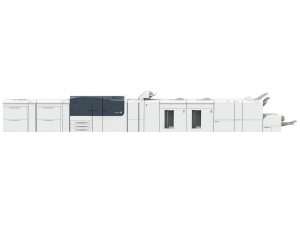 The Xerox D136 Copier/Printer and Xerox D136 Printer were engineered for superior monochrome print production performance, renowned Xerox dependability and ease-of-use, state-of-the-art finishing capabilities, and the ability to add industry-leading integrated workflow-optimization solutions. 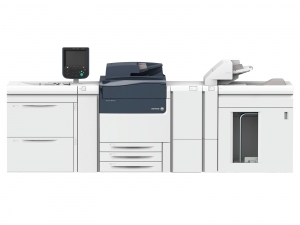 The Xerox D136 will help you grow your business because you'll be free to focus on what you do best: producing great work. 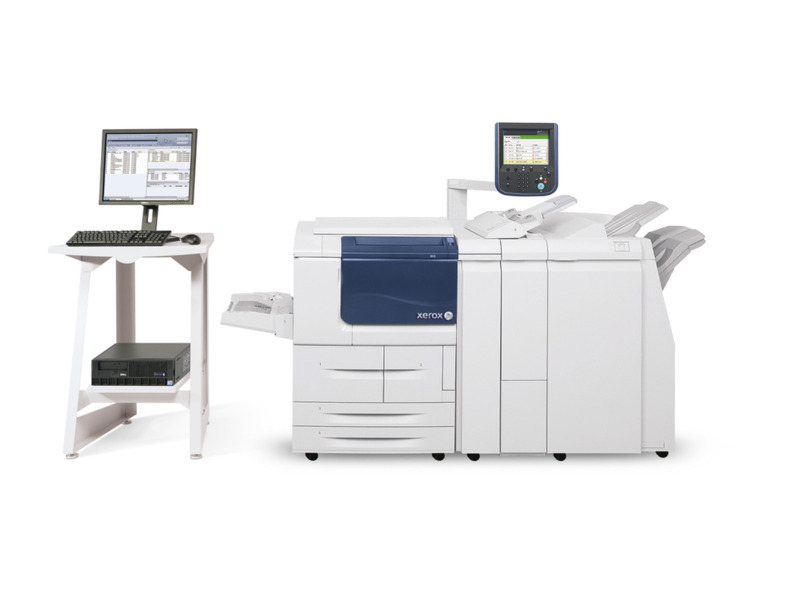 We'll help you produce it faster and more affordably.